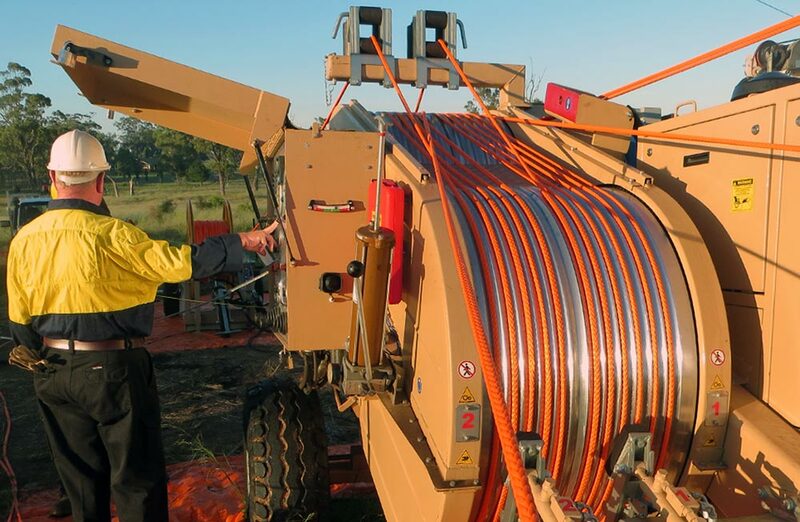 Stringing power lines through the Australian Outback - Atlantic Braids Ltd.
Several puller-tensioners were used to string the over-head heavy-gauge power-lines. 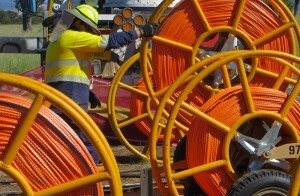 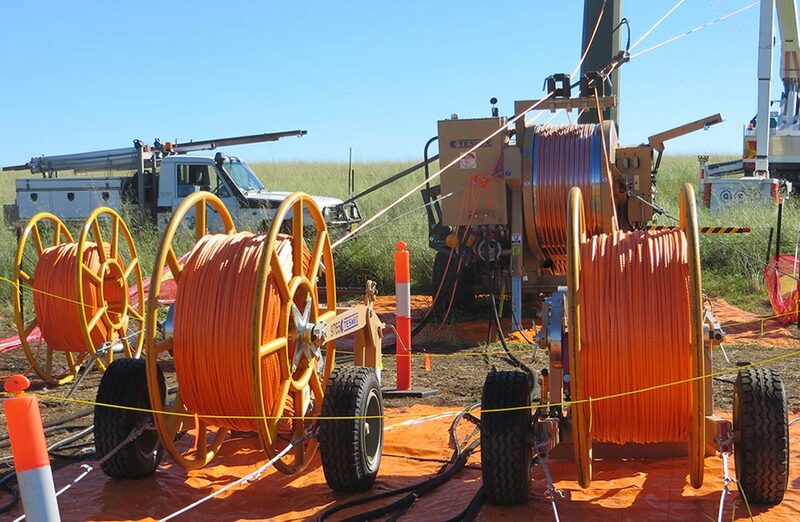 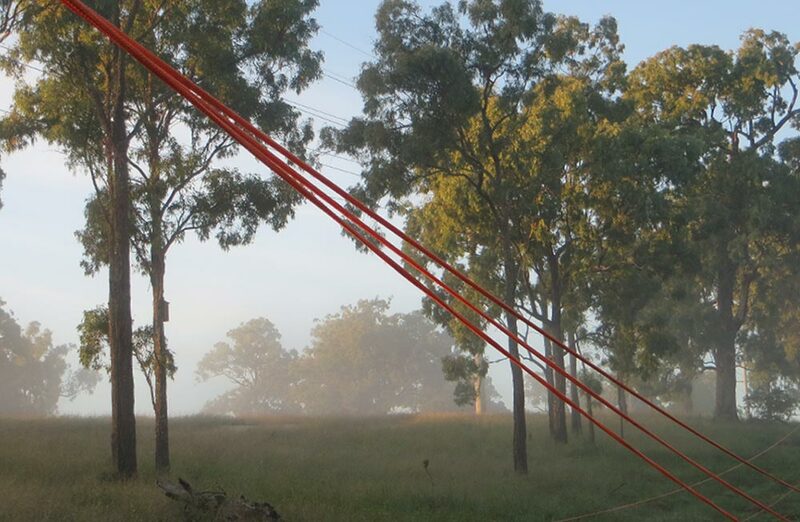 SupreemX-12™ was used for stringing power lines and proved to be a reliable and essential part of the stringing process, pulling new and replacing old portions of Australia’s electricity transmission line infrastructure. 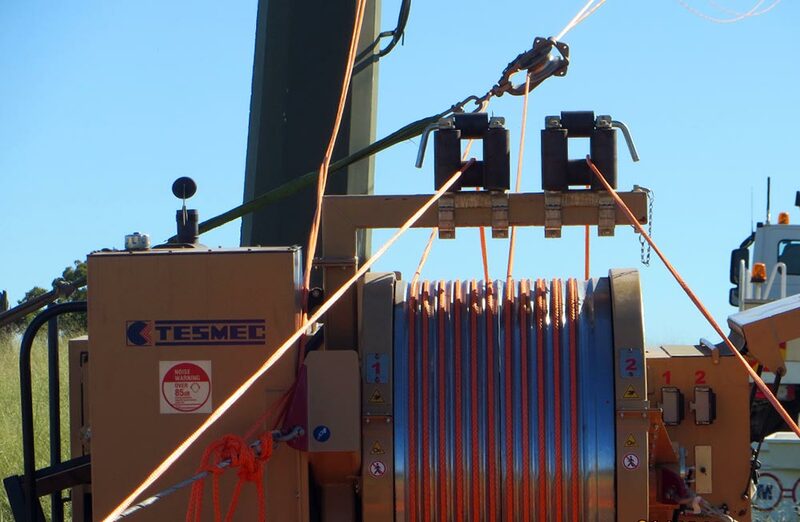 These hydraulic devices were used in conjunction with SupreemX-12. 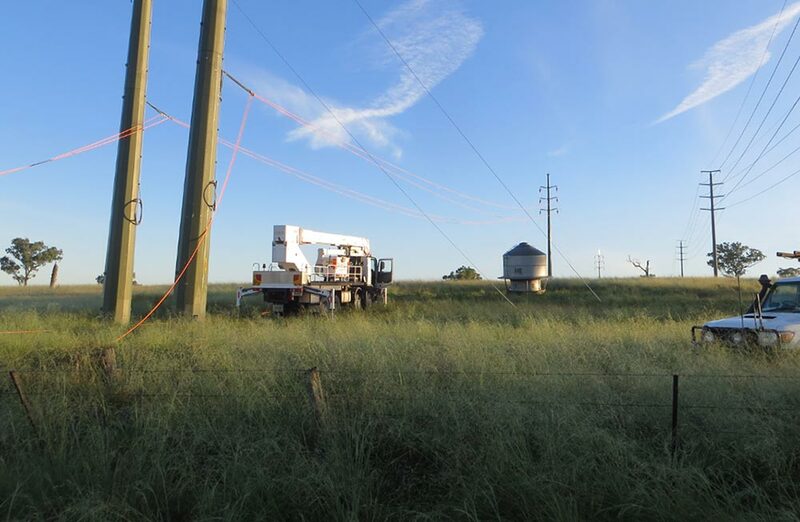 Together they pulled long lengths of large-gauge wire atop transmission towers and once in place, add the necessary tension to the line in order to complete installation. 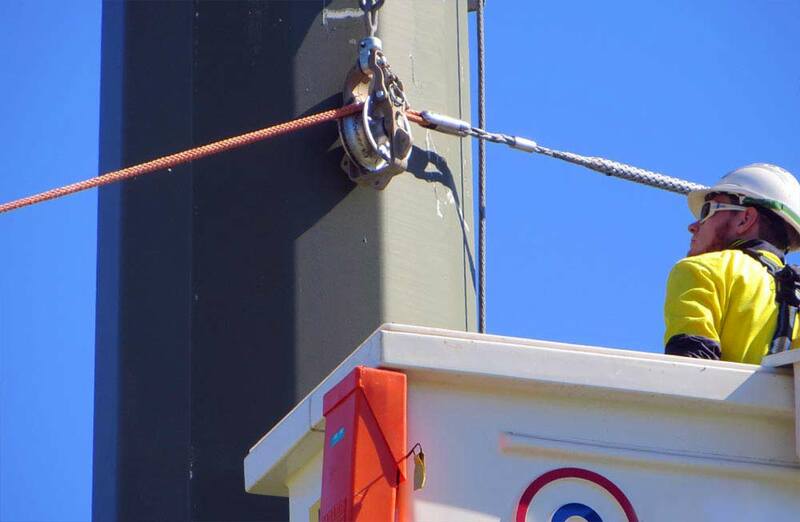 These are the products that are most often used within the energy and utilities industries. 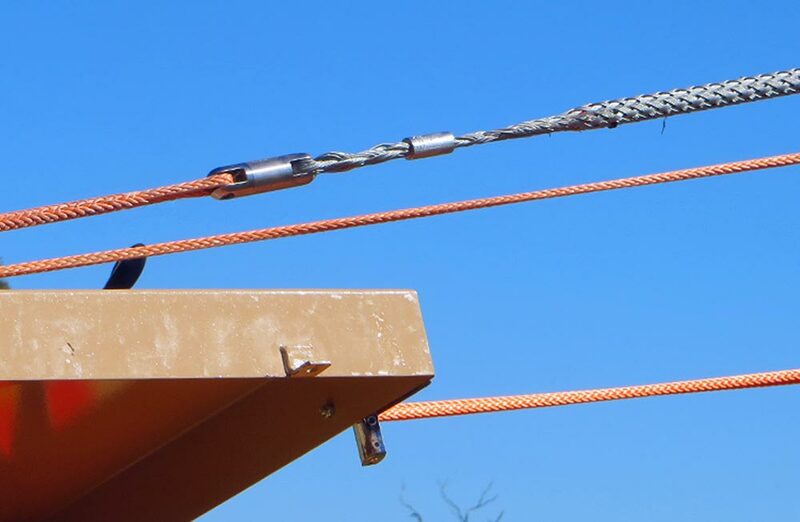 April 21, 2016 /by Atlantic Braids Ltd.
April 14, 2016 /by Atlantic Braids Ltd.
October 13, 2015 /by Atlantic Braids Ltd.
October 7, 2015 /by Atlantic Braids Ltd.
September 16, 2015 /by Atlantic Braids Ltd.
August 19, 2015 /by Atlantic Braids Ltd.
August 11, 2015 /by Atlantic Braids Ltd.
January 31, 2019 /by Atlantic Braids Ltd.
November 11, 2016 /by Atlantic Braids Ltd.
October 31, 2016 /by Atlantic Braids Ltd.
October 14, 2016 /by Atlantic Braids Ltd.
September 23, 2016 /by Atlantic Braids Ltd.